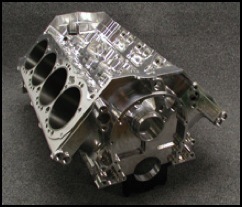 Innovation and excellence led CN Blocks to develop Small Block Chevrolets to adapt to any application. We offer super strong Cross Bolt series adapted for use in blown alcohol and blown nitro applications. We have made engineering improvements to the stock bore space, Splay Cap SBC. 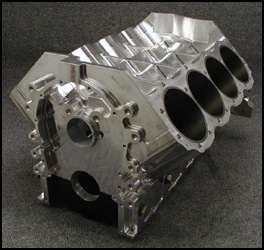 We also developed a 4.500” bore space, Splay Cap block that can build you an SBC up to 560 cubic inches. At CN Blocks we believe in making the best block for almost every application.